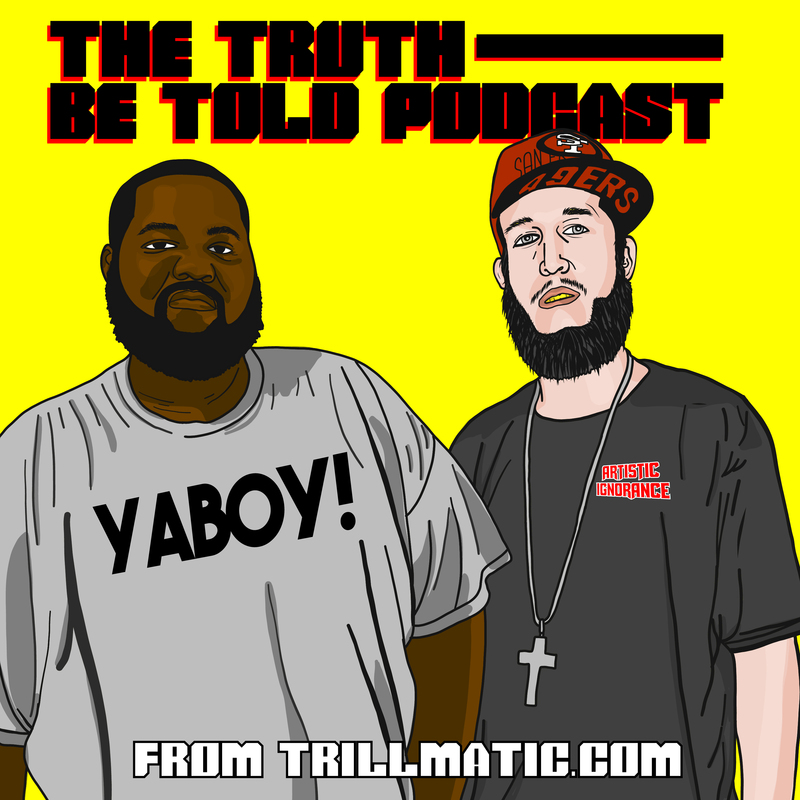 As Young Dro once put it, Playaz Only Live Once. Ralph Lauren‘s Polo Brand has been huge in the Hip Hop and African-American community. 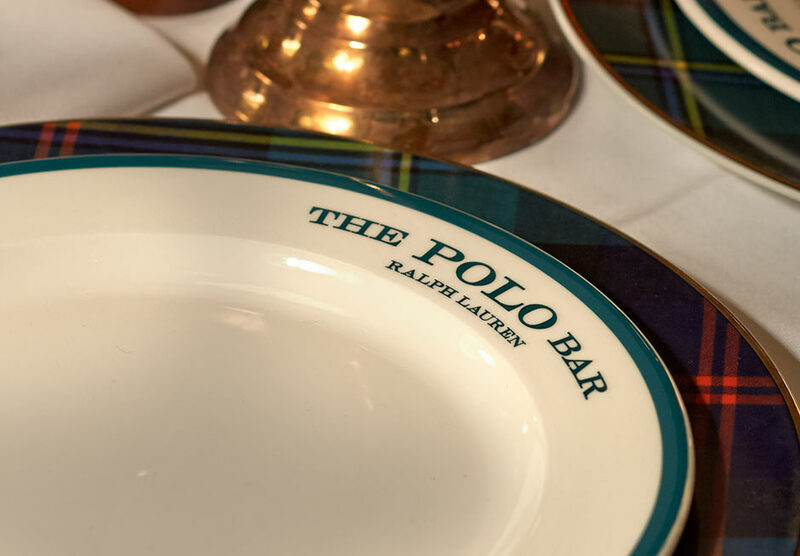 Now Mr. Lauren opens the doors of the Polo Bar, his first restaurant in New York City. This is Ralphie’s third restaurant, the first two, RL Restaurant which opened 1999 in Chicago and Ralph’s which opened in 2010 in Paris. But we believe the bar will be the first of many franchises. And if done right, could be in tons of airports like Jay Z’s famed 40/40 bars that will be soon. He recently opened one in one of America’s busiest airports in Atlanta. 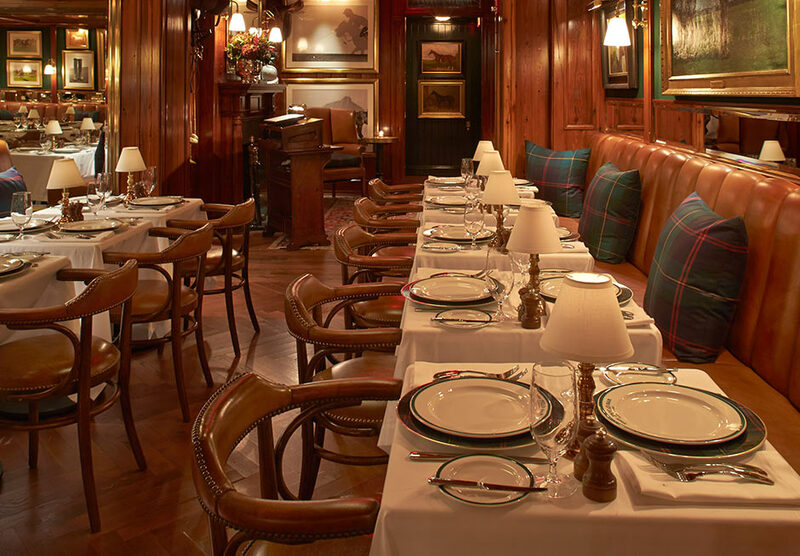 Check out a few photos below of Ralph Lauren’s Polo Bar below. Read more on the press release here. 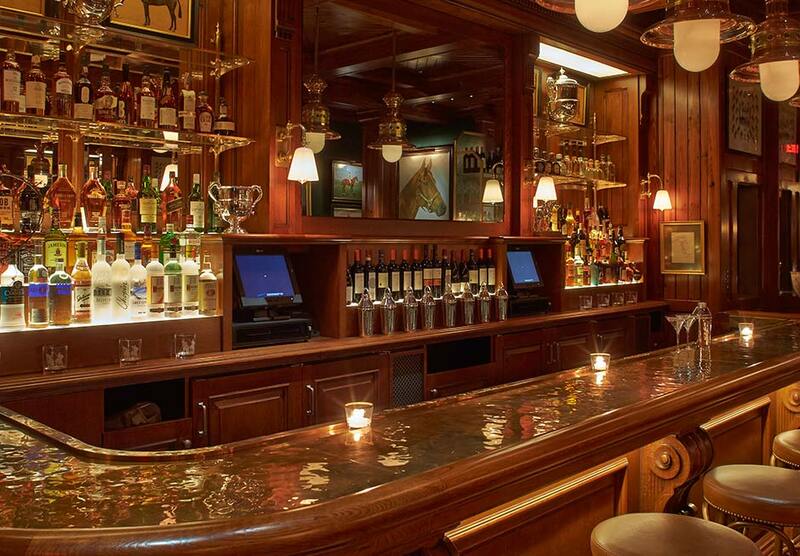 What do you think of the new bar? 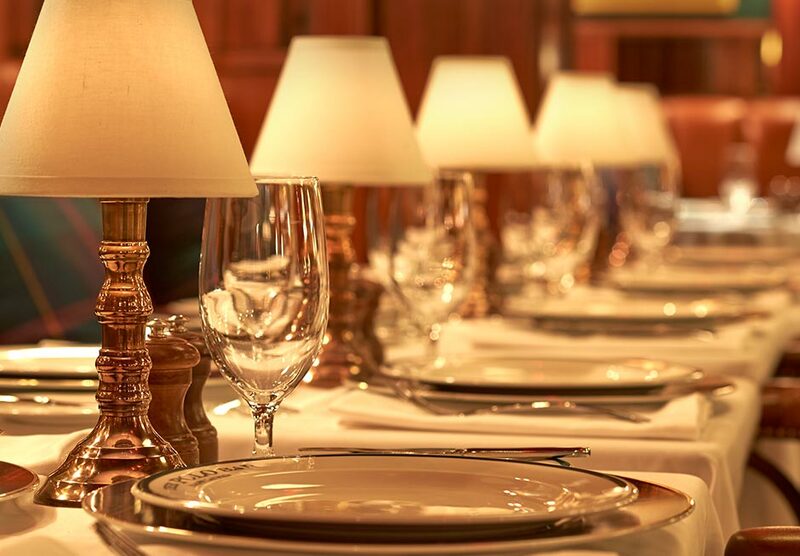 Will you be making reservations soon?